ROCKVILLE, Md. – Passport Title Services, LLC today announced record growth of 49% in settlement volume for the calendar year 2016. 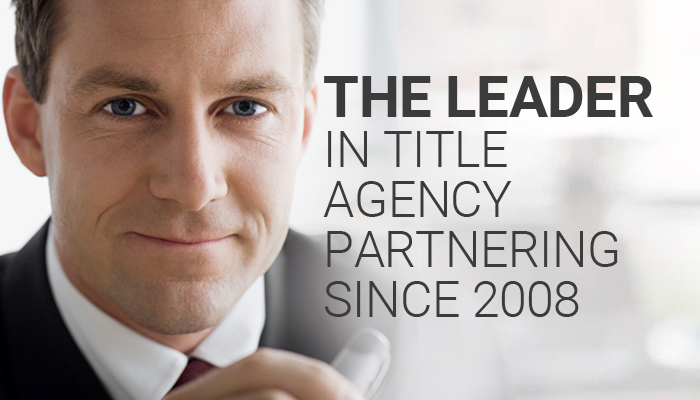 Passport Title’s ability to deliver value for title agents led to record 49% growth in transaction volume and 15% growth in title agents who partner with the Company for their settlement processing and title insurance agency functions. Passport Title grew its lender relationships and is a service provider to over 250 local, regional and national lenders through year-end 2016. Also in 2016, Passport Title announced the expansion of its innovative title agent partnership model to Pennsylvania and added the capability to support residential transactions nationally. Title agents are seeking expertise to help them manage and benefit from technology-driven change and satisfy increasingly complex regulatory requirements. To meet this need, Passport Title continues to make strategic investments across its platform to enhance industry-leading capabilities. Provide a turn-key SSAE16 SOC-2 compliant technology platform to title agent partners, so they can deliver rigorous risk controls and protections to their lender, consumer and Realtor® clients. Develop proprietary software tools to support settlement processing quality, stakeholder communications and regulatory compliance. Deliver closing documents to consumers on-line so that files are shared easily and securely and homebuyers and sellers have anytime, anywhere access to real estate documents after settlement. Achieve independent, third-party certification of its compliance with the American Land Title Associations' Best Practices, demonstrating the Company's unwavering commitment to protecting the interests of lenders, consumers and clients. Passport Title Services, LLC (doing business as Passport Settlement Services, LLC in Pennsylvania) is a fully Best Practices certified title insurance agency and real estate settlement company exclusively focused on title agent partnerships since 2008. Passport Title has a national reach for residential real estate transactions and is a licensed title insurance agency in District of Columbia, Maryland, Pennsylvania, Virginia and West Virginia. Originally established in 2005, Passport Title is privately held and independent. For more information, visit us at www.passporttitle.com.